Congrats to Amanda Utevsky and David Smith! 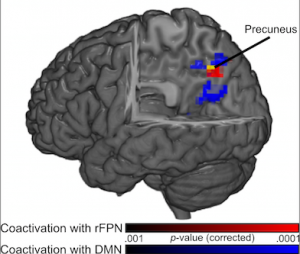 Amanda’s paper “Precuneus is a Functional Core of the Default-Mode Network” has been accepted for publication in The Journal of Neuroscience. Congratulations to McKell Carter on his Social and Affective Neuroscience Innovation Award! SANS recognizes those whose exceptional work can help influence others and further the development of social and affective neuroscience. Read more about it here. Again, congratulations McKell! 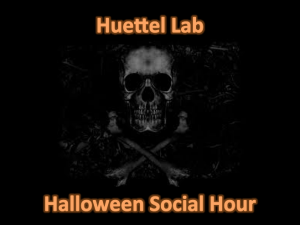 Once again, the Huettel Lab was given the Halloween Social Hour, and we did not disappoint.